LARA’S FOUNDATION, RALEIGH INTERNATIONAL AND SAVE THE CHILDREN, TEAM UP! We are so excited and thrilled to announce that we are exploring a collaboration with Raleigh International to provide funding for the building of a school and ancillary buildings in a remote district of Tanzania. The local branch of Save the Children will be our in country project partners. Tanzania has a two tier system of education. Primary school education is delivered in Swahili . Secondary education is taught in English. Progression to higher education therefore is dependant upon a person having a good standard of English. This is where Lara’s Foundation will come in. Carolyn will be travelling to Tanzania within the next couple of months to look at the location and build relationships with the local community to ensure that it is an appropriate and fitting project for Lara’s Foundation. Lara’s Foundation takes on the Santa Run for the second year…running! On Sunday 8th December Lara’s Foundation will be donning our Santa suits and making a run for it across the 5 km or 10 km distance course around Victoria Park. It is expected that 2,000 people will take part and, if it is anything like last year’s event it will be A LOT of fun!! Eddie does Ironman for Lars! 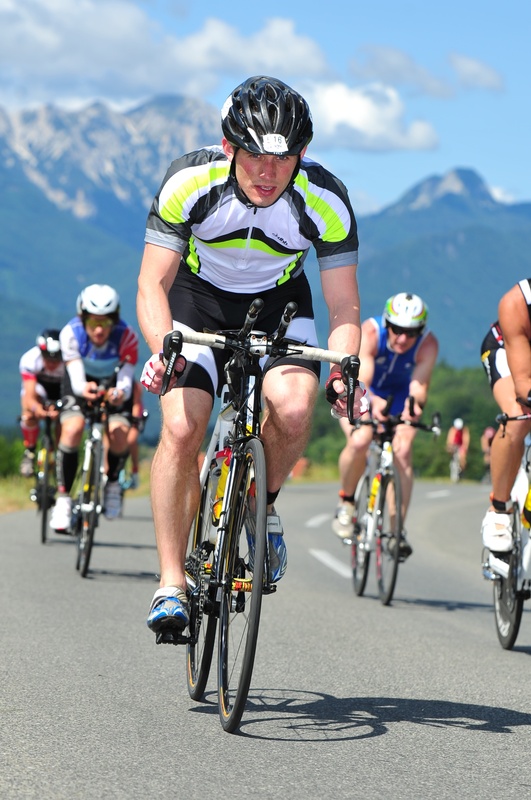 In June 2013 Eddie undertook the Austrian Ironman in Klagenfurt. 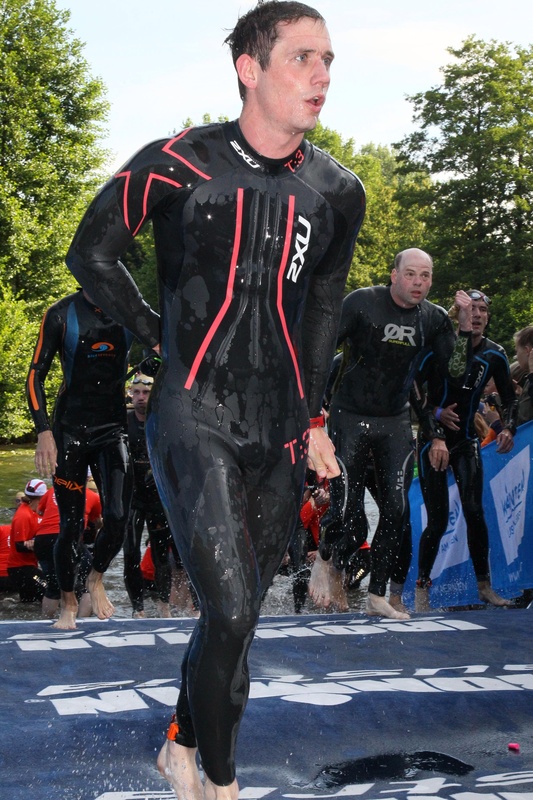 The event comprised a leisurely 2.4 mile lake swim at 7am…. …and all rounding off with a MARATHON! Eddie was aiming for completion in under 13 hours – but smashed it in 11 hours 16 minutes and 13 seconds..
Clearly the weeks and months of 5 am starts 6 days a week in the months leading up to June (ie the lovely British winter time!) and getting the hours of training in before and after work all paid off. Eddie we are SO very proud of you, THANK YOU for this amazing effort and achievement.